Submersible waterproof bag (IP68 classification) from an over-stock of products manufactured by HPA for special forces. 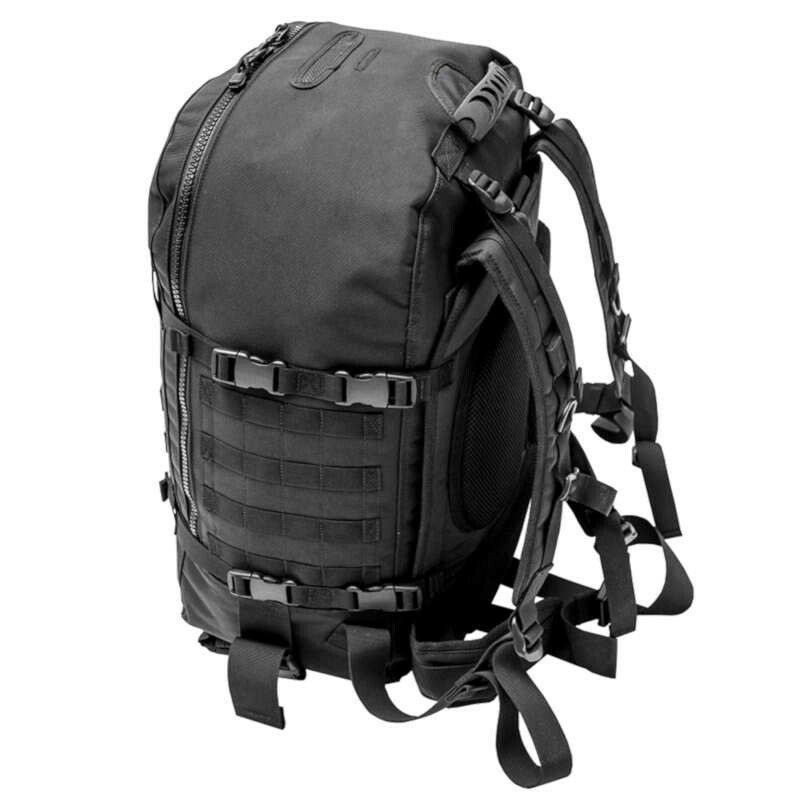 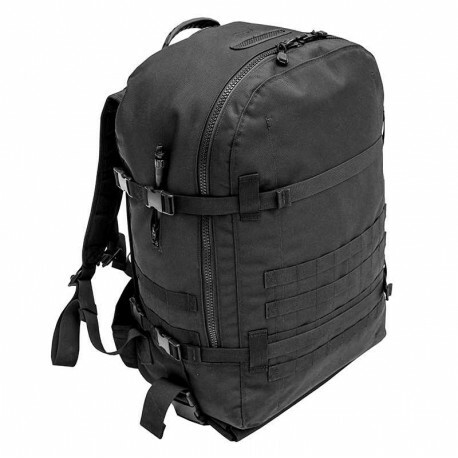 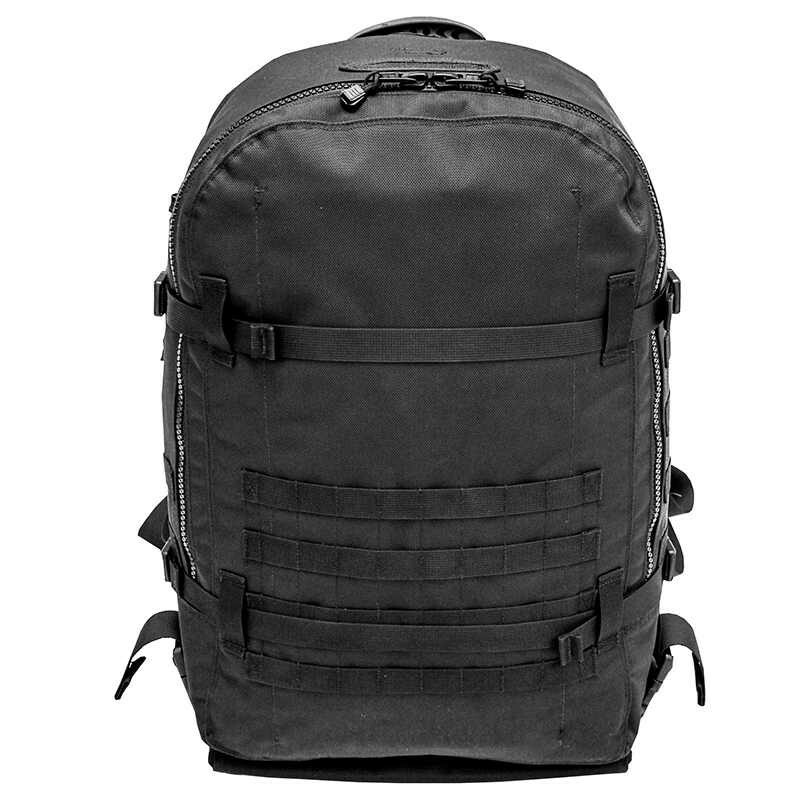 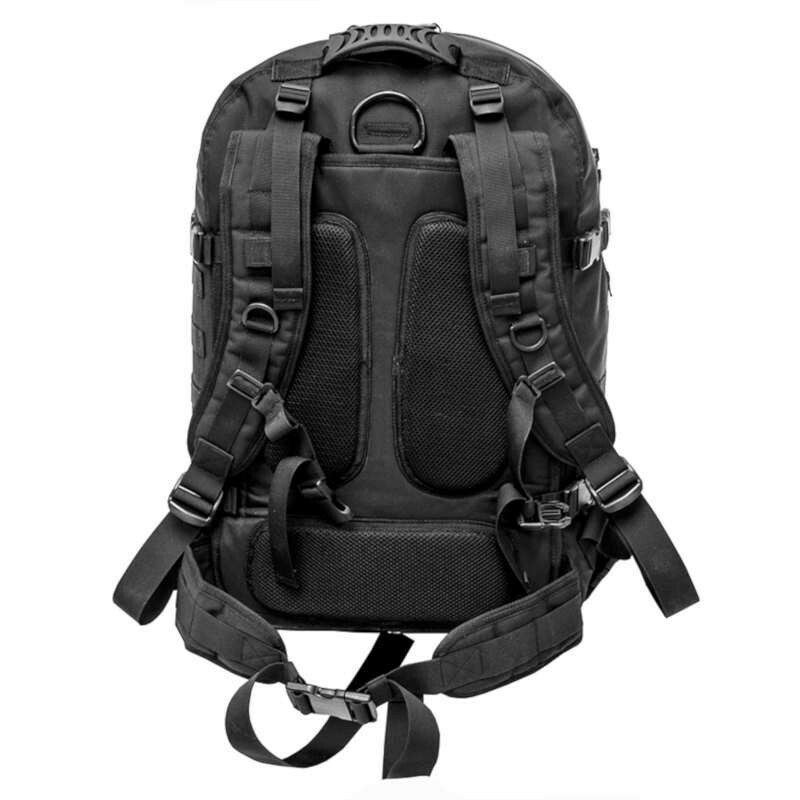 100% military design and quality bag. 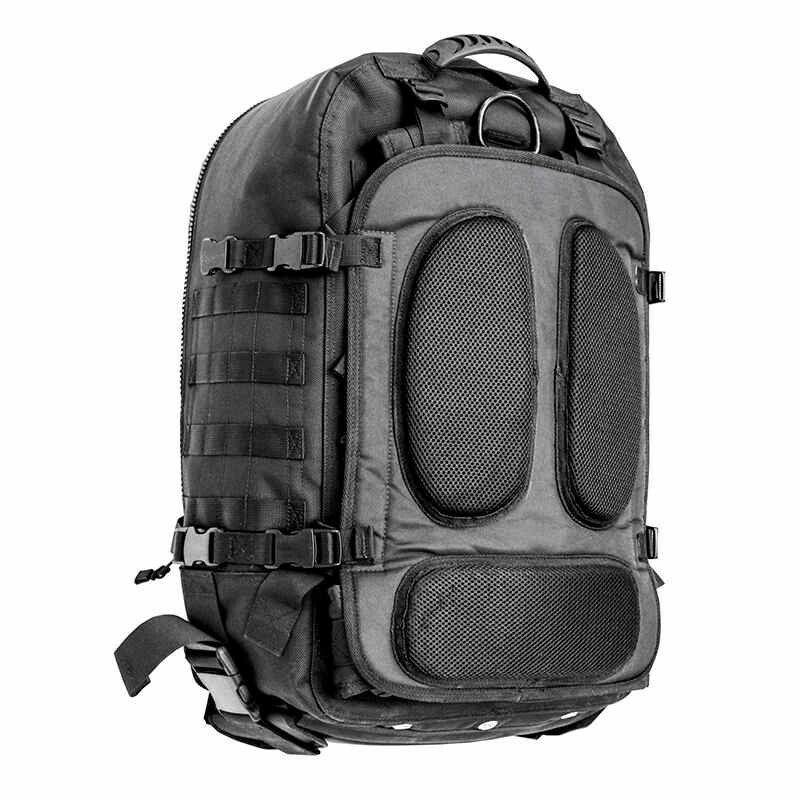 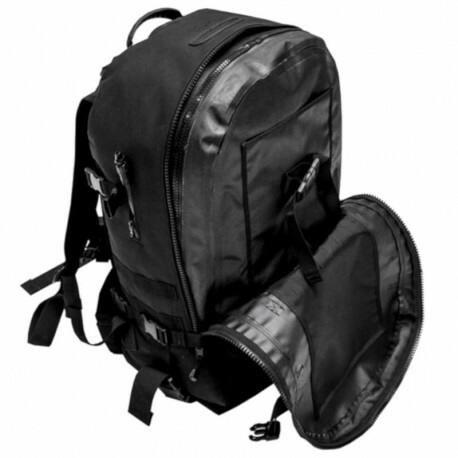 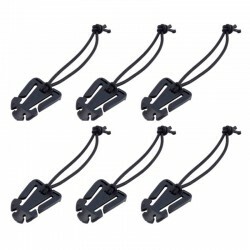 It can also be used as a survival bag or as a motorcycle bag for long journeys. 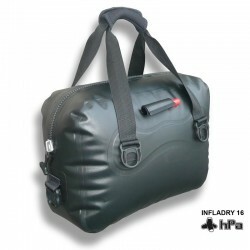 The INFLADRY 50 HD is a double envelope bag: an outer skin made of 1680D nylon fabric protects a waterproof inner envelope made of welded TPU fabric, provided with a watertight closure by nylon zip (does not require any particular maintenance). Bag of design and quality 100% military, entirely made by hand. 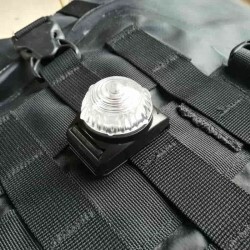 It can also be used as a survival bag (where it can be used as a lifeline in case of flood or tidal wave) or as a motorcycle bag for long trips. 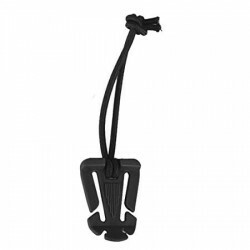 An oral intake valve can inflate the bag (to float it or protect its contents from shocks) or to evacuate air. 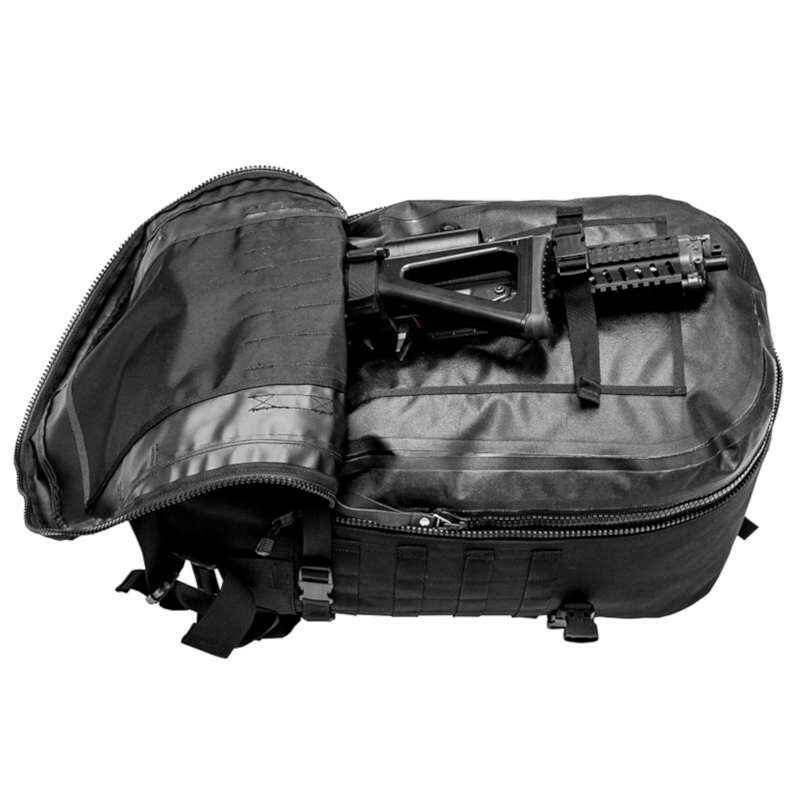 The straps are retractable behind the back of the bag. 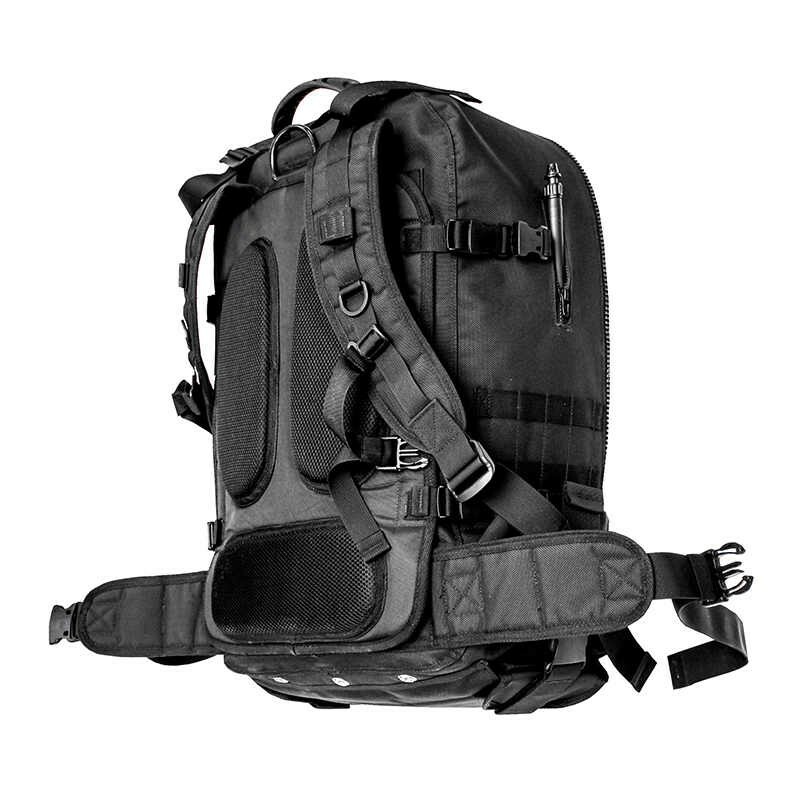 2-year warranty against all manufacturing defects.